Nolton Cross Caravan Park is situated 1.5 miles inland of Nolton Haven near Haverfordwest on the mid St Brides Bay Coast, set on level ground with panoramic views of the Preseli Hills and surrounding open countryside. We are a family run holiday park suitable for all age groups and are have facilities for touring caravans and tents. 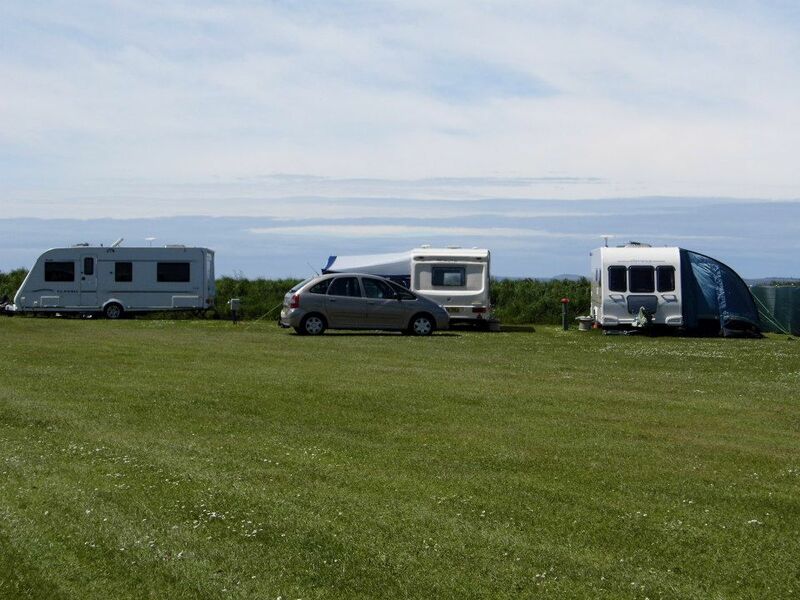 The caravan park has facilities for 15 touring units and tents are provided in an area to the south of the static park offering electric hook ups to all pitches. Our static caravans provide accommodation for up to 6 persons with 2 or 3 bedrooms providing sleeping accommodation in 1 double bedroom and 1 or 2 twin bedrooms with extra bunk for small person in some caravans and a combination of beds in the living area being a double or two singles. We have two Shepherd Hut’s available. Our smaller hut is fitted with a cosy king size bed, small fridge and full size cooker. We also have a bigger hut available which accommodates a small toilet and wash basin. Finished to a high standard, inside you will find a double bed, dresser, kitchen area with small cooker, Belfast sink, fridge and a solid oak breakfast bar. There is also a small single bed which doubles as a seating area. There are many safe sandy beaches within a five mile radius, Newgale Sands, Nolton Haven, Druidstone Haven, Broad Haven and Little Haven. 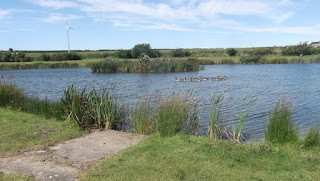 The Pembrokeshire Coastal Path is accessible at various points locally and provides superb scenic walking. Popular venues for windsurfing and surfing are Newgale, Whitesands Bay and Dale.